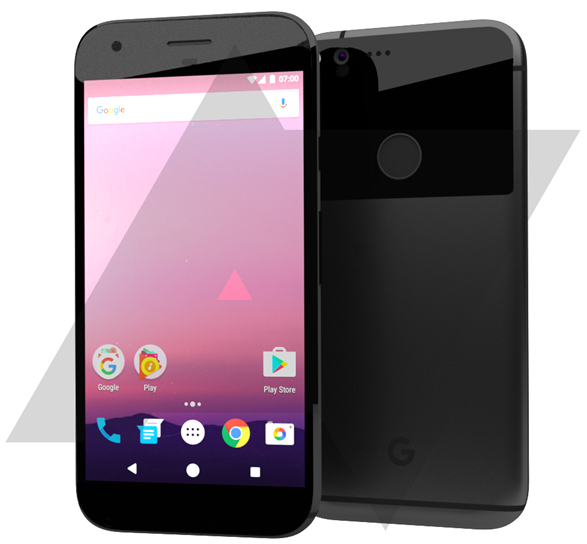 Reports earlier this month suggested that Google is dropping the Nexus branding with HTC built Nexus Sailfish and Nexus Marlin being renamed as Google Pixel and Google Pixel XL respectively. Well, the larger of the two Pixel smartphones, the Pixel XL, has made an appearance on Geekbench. 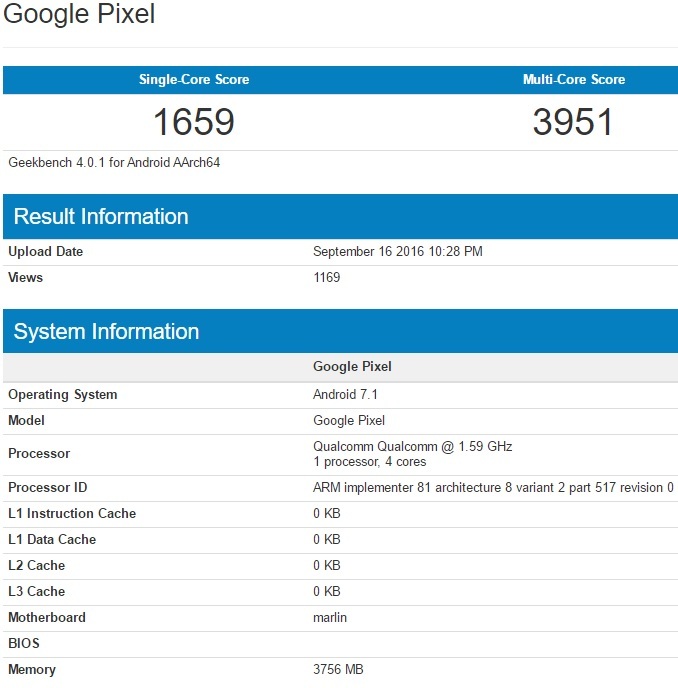 The Pixel XL has been listed on Geekbench with Qualcomm’s quad-core processor which is paired with 4 GB RAM. The device scored 1659 and 3951 points in single-core and multi-core tests respectively. There’s nothing new in the listing apart from the fact that the device is running Android 7.1 Nougat, which means that we should see both the Pixel and Pixel XL running on Android 7.1 Nougat of the box. 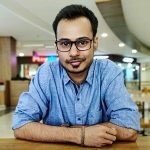 Also, before you ask us the reason for calling this device as Pixel XL when it’s listed as Pixel, let us tell you that the Motherboard section of the device says marlin, which is proof enough that this device is Google Pixel XL and not Pixel. Last week we also saw Nexus Launcher being renamed as Pixel Launcher which further confirmed that Google will indeed market the Nexus Sailfish and Nexus Marlin as Pixel and Pixel XL. Also, the Pixel Launcher carried version 7.1 of Android Nougat. Hence, the Pixel Launcher leak and today’s Geekbench listing further confirm that Pixel and Pixel XL will run Android 7.1 Nougat out of the box with the update rolled out to other Nexus devices after both the Pixel smartphones are launched. There also have been speculations lately about the chipset that will come under the hood on both the Pixel smartphones. While many are expecting the Pixel smartphones to be powered by Snapdragon 821 SoC, benchmark listings point at Snapdragon 820 SoC. Well, whatever it is, we won’t have to wait much as Google is expected to unveil Pixel and Pixel XL smartphones on October 4 which is just around two weeks from now.